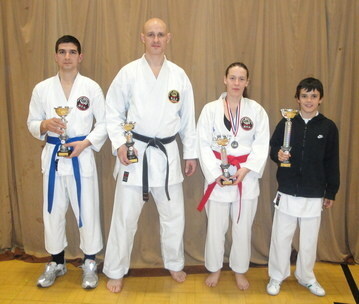 4 members of Huddersfield Shukokai traveled to Colwyn Bay for the Aka Ryuu Shukokai Welsh Open. 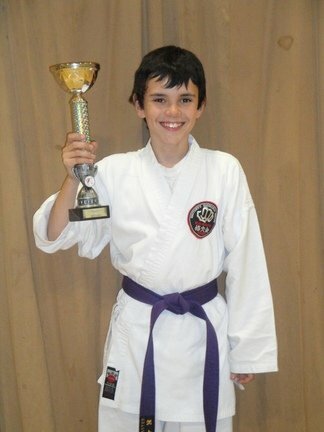 Well done Louis on his first win, first place in kumite! Nicolas 2nd place Kumite. Adele Sensei 2nd place Kumite and Roland Sensei 3rd place Kata.